Last Saturday we visited the Bingham Copper Mine, and learned a lot of copper and the history of the mine! 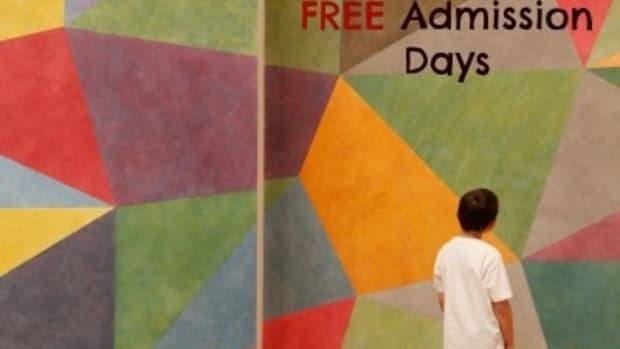 I was also given a coupon to share with all of you that gets you FREE ADMISSION for the entire month of May! 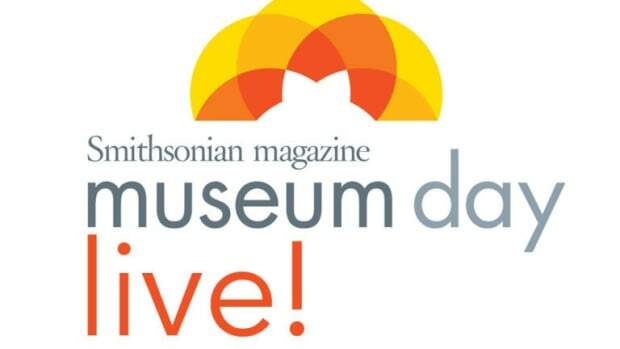 You can visit multiple times, and bring a friend! 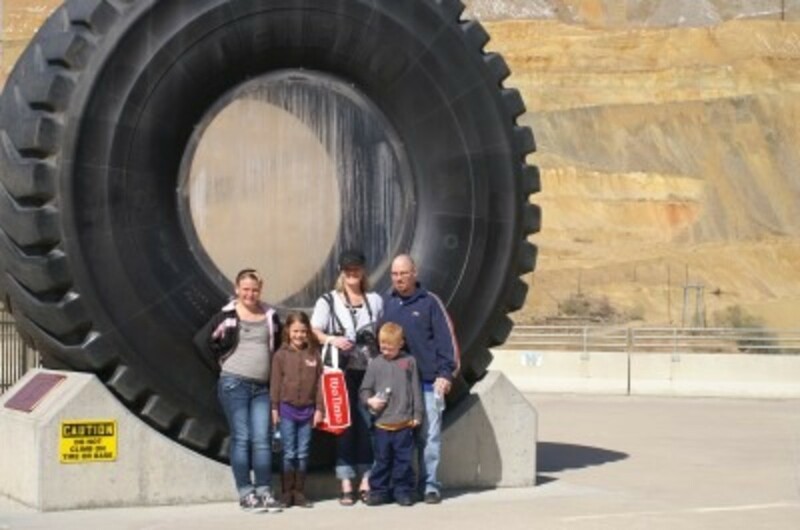 Go to the Kennecott Visitors’ Center website to download and print your FREE coupon for the month of May! 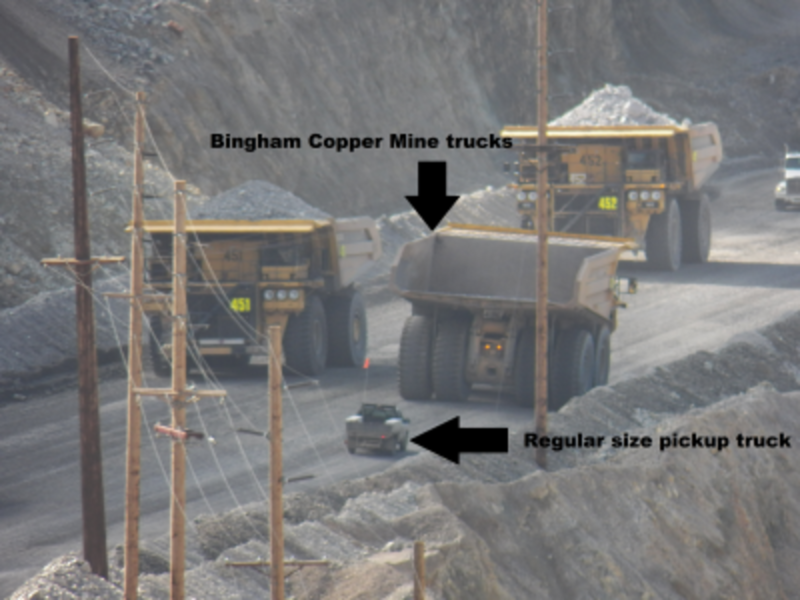 What is there to see and do at the Bingham Copper Mine? Did you know that the Bingham Copper Mine is one of the only man-made objects that can be seen from space?! You always hear about how amazing the big trucks are at the copper mine, but it isn’t until you are there to see it in person that you can appreciate the enormity of the machines. Have your picture taken in front of the big tire to see how you measure up next to one of them. The picture to the right shows you an average size pickup truck driving next to one of these big machines. Each of these trucks carry 250-320 tons in one load. 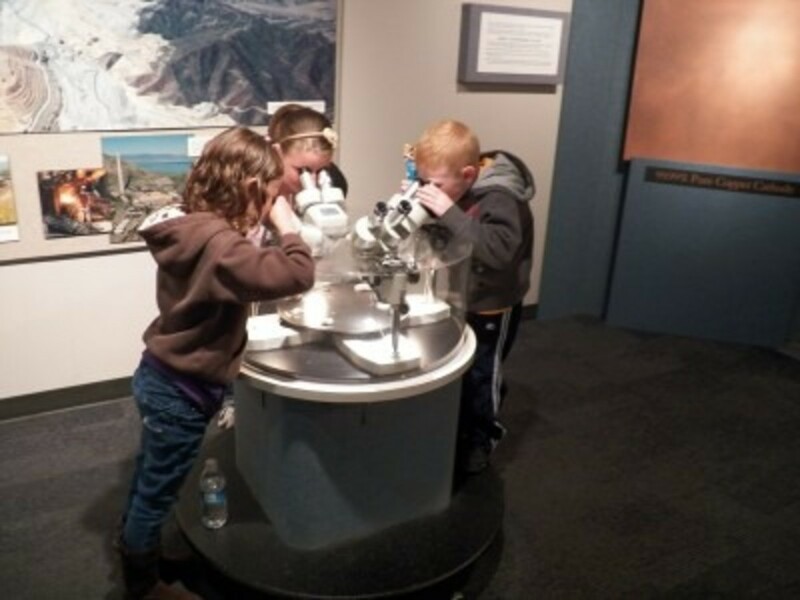 Scattered throughout the visitors center are short movies that you can watch to learn more about copper and what goes on at the Bingham Copper Mine. The history of the Bingham Canyon Mine is a big part of Utah’s history. On display is a time capsule and many different items collected over the years. Learn about the town of Bingham and what life was like before the copper mine was in full operation. Who is Daniel Jackling and why is his name known around the world? Find out this and more at the visitors center. STAY TUNED! 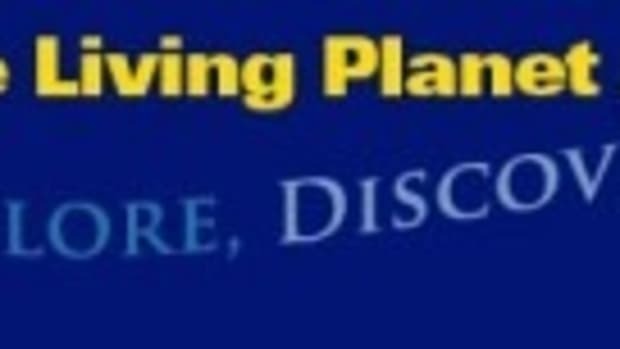 I will be posting a scavenger hunt and bingo form for you to print and take with you to the copper mine to keep your kids interested in learning more! 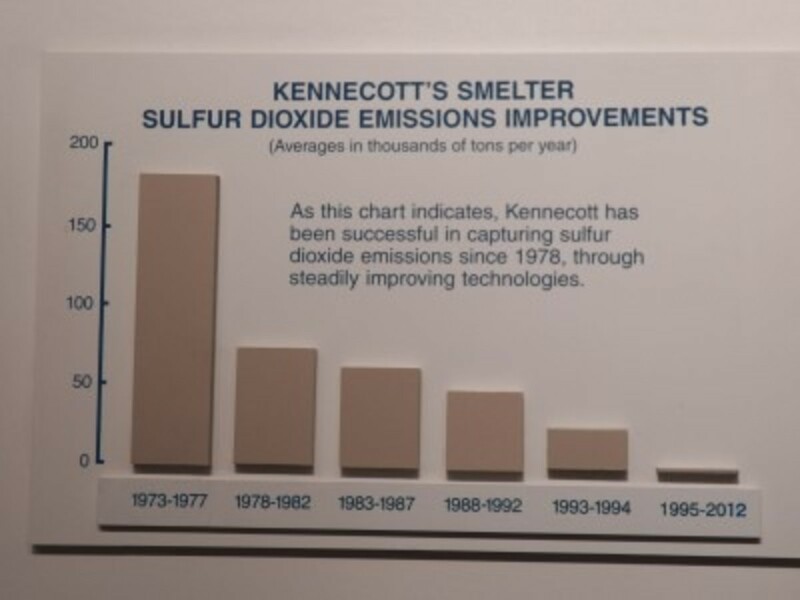 Kennecott understands that helping the world around them is a big factor in being a part of the community. Not only do they provide $900 million in economic activity per year, but they operate the cleanest smelting process in the world. Utah Copper began addressing the problems of smelter emissions in 1916, long before much of the world was aware of environmental affects of mining. The latest in environmental management techniques are used daily to establish lush growth where wildlife now resides. You can learn all about their impact on the environment by visiting their visitors center. Instead of creating new mining pits, they clean up and reclaim old mining areas around the world. 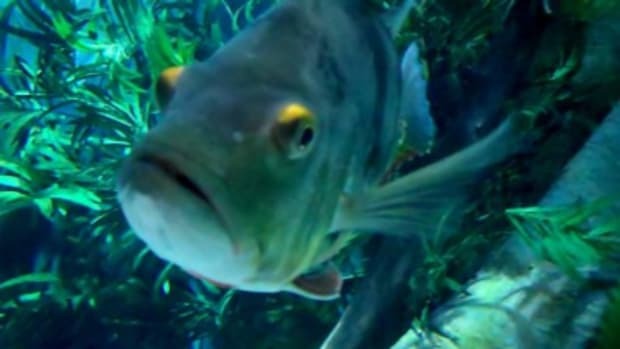 By recycling over 30,000 gallons of water per minute, they help the environment around them. 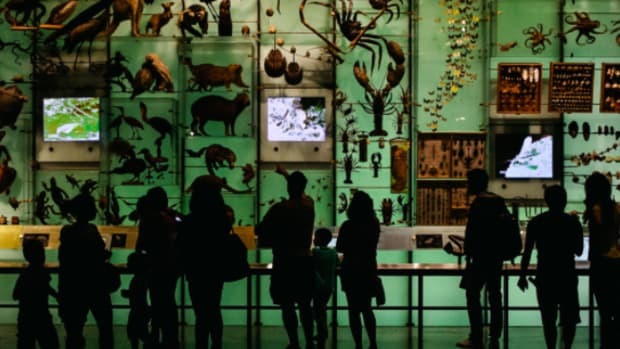 Their visitors’ center is LEED (Leadership in Energy and Environmental Design) certified, meaning it had to adhere to specific environmental guidelines when constructing it. To help control dust from blasting operations in the mine. water is injected into the blast drill holes. Water trucks spray more than a million gallons of water daily on haulage roads to suppress dust during dry months. I addition, dust emissions from access roads are controlled through the application of magnesium or calcium chloride. There are a few different ways to get to the Copper Mine. My favorite way is along Bacchus Highway, which is State Route 111. Get to this road by following 4100 South all the way West until you reach the end. Turn left, which is South, and you are now on Bacchus Highway. Keep going South, through West Jordan, past Copperton, until you start to see signs for the copper mine. 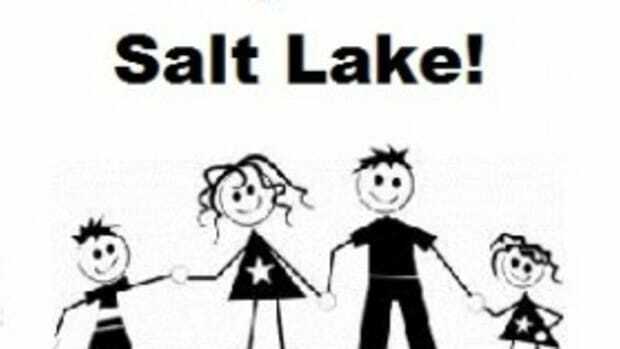 From I-15, head south from Salt Lake City and take Exit 292, which is the 11400 South exit. Turn right, which is westbound. Keep heading westbound until you reach State Route 111 and turn left. Follow the signs to the copper mine. 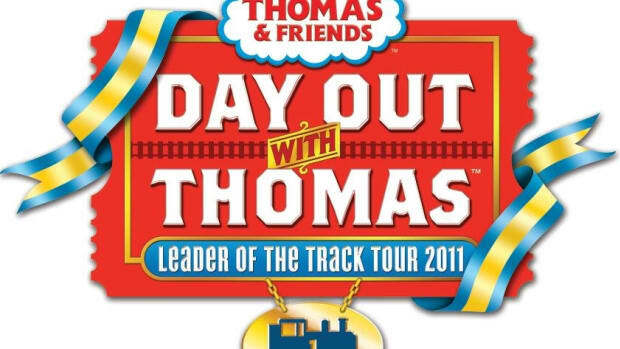 “Day Out With Thomas” – FREE and Discount Tickets!